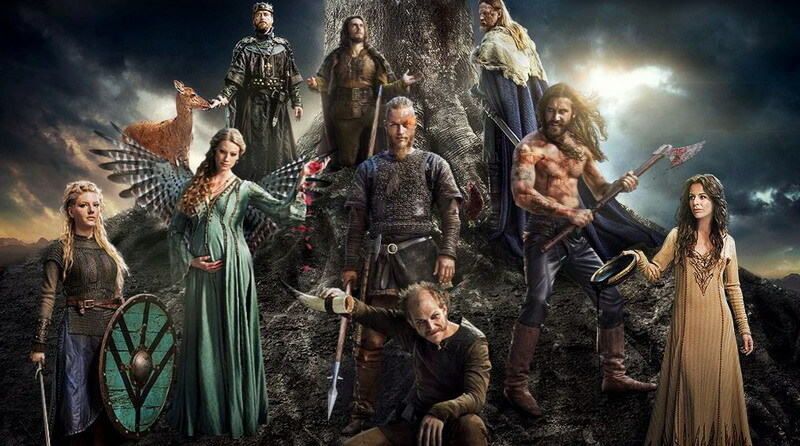 VIKINGS Season 2 is now on Blu-ray and you have chance to win a free copy! Listen to the podcast episode announcing the contest, then take the VIKINGS quiz below for your chance to win a Blu-Ray copy of Vikings Season Two. Thanks for being a fan of Medieval Archives and The Vikings Podcast! Please enter your email so I can notify you when you win! We have a winner! Thank you all for playing!